Gamay or Gamay Noir is the mainstay of Beaujolais. It has a 600 year history with Pinot Noir and Gouais Blanc its parents. A challenging variety to grow. Bud burst is early leaving it prone to frost, it is highly susceptible to an array of diseases and pests. If not carefully managed yields can get out of control. For these reasons it was banned by Duc Phillipe le Hardi in Dijon way back in 1395. 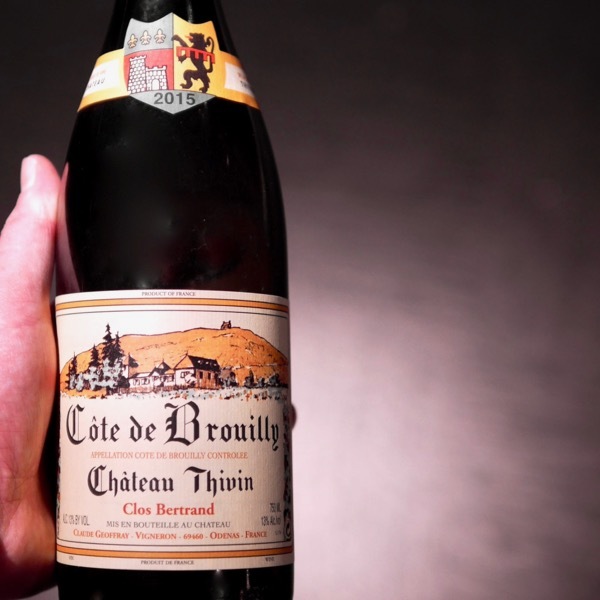 Fortunately a renaissance in Beaujolais has seen the development of Cru Beaujolais with growers dedicated to quality producing progound wines of great potential longevity. You’ll find a splash of Gamay planted in Australia and other parts of the world. 1. 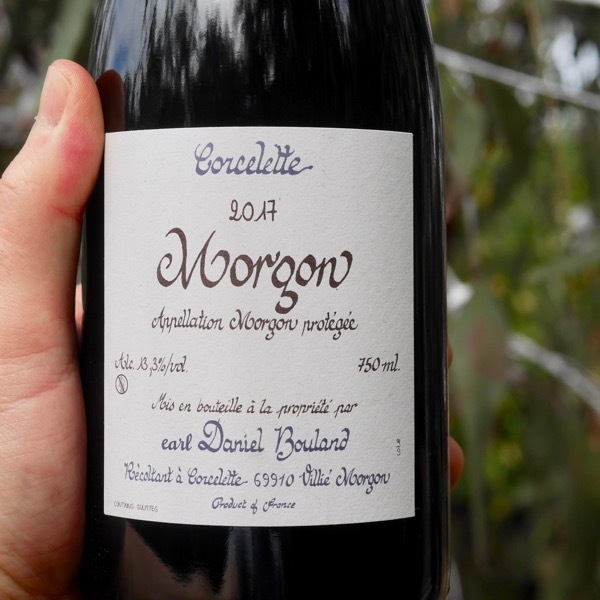 Beaujolais – Generic Beaujolais. much of this goes into Beaujolais Nouveau. 2. Beaujolais Village – The mid-Tier split between a portion of Beaujolais Nouveau and more serious wine released the following year. 3. 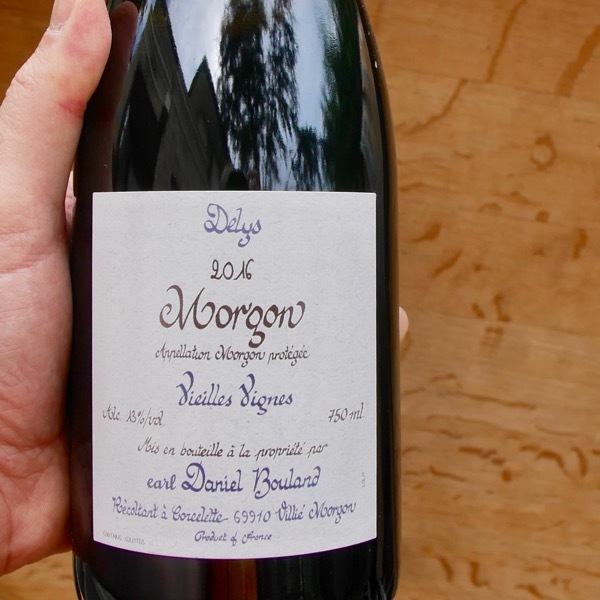 Beaujolais Cru – The best gear we like to play with. There are 10 Cru’s. The Beaujolais Nouveau style made in volume made in a simple primary style, bubble-gum often being used to describe it. It’s in bottle ready for consumption within a couple of months of picking. Not much excitement with Nouveau. When you get to the Cru Beaujolais, now that’s an entirely different story. Here you’ll find complex, layered wines of personality that are a reflection of their Cru (sub-region). You’ll find much more attention both in the vineyard and winery, careful use of generally older oak and longer élévage. There’s not the refinement of good Burgundy, in itself bloody hard to come buy and increasingly priced beyond it quality, but, boy you’ll have some fun. Crus like Chiroubles, Saint-Amour & Fleurie tend to be lighter, followed by the Régnié, Côte de Brouilly in the middle, with Chénas, Morgon and Moulin-à-Vent the fuller bodied Crus. The 2016 was stunning after a year in bottle! Gagging to get my laughing gear around the 2017. Such beautiful wines! Somethings really should be in Magnum Only!